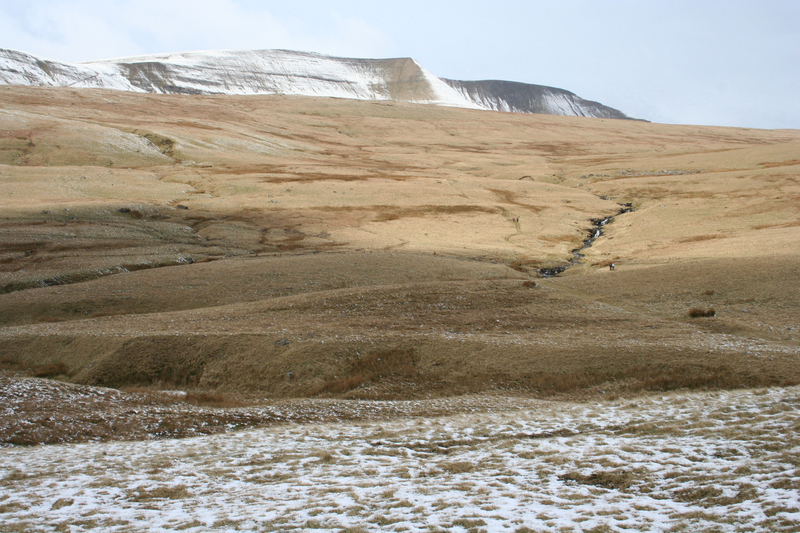 I have just looked at the home page of this blog, and its beginning to look very bitty! 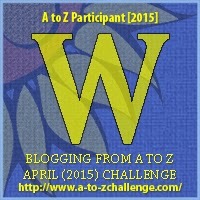 That is because I decided to join the A-Z Challenge for April, and when I originally signed on, I registered this site as the as one I would be using for the challenge. 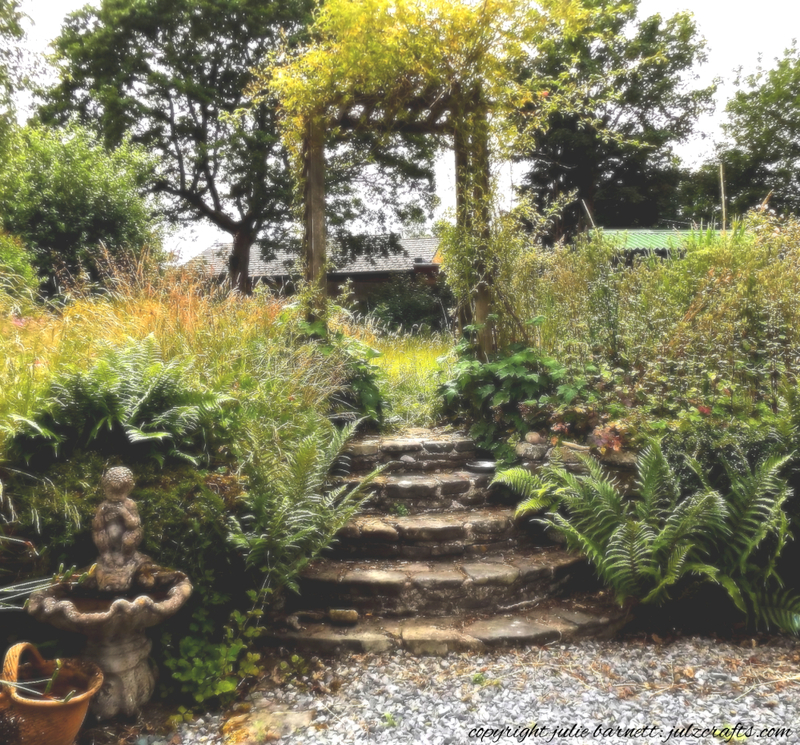 Then I realised I didn’t want a daily post on this blog, especially as I had decided, at the last minute, to write on the theme of Poultry – you may have noticed by now, that I have kept chickens for over 20 years – smile! So I moved the daily posts to “the spare”. However, the rules of the challenge are that I have to write something on this site to be considered to be contributing – so its become a bit of a “catch 22”! 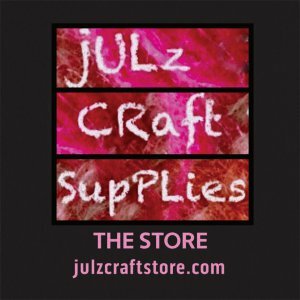 For the next couple of days, I thought I’d redress the balance, and write the alphabet posts here, and since today is the letter J, why not take a little time out to tell you something about my approach to selling, and my attempts to ‘build a brand identity’ for what I sell under the names of Julz Craft Supplies and/or Julz Spinning & Weaving. This is the banner I use for my etsy shop – if you click on the image, it will take you there – I also use the same image for my banner on the folksy shop. I use the image of a scarf I wove many years ago, as a logo – it appears here on this site – and on my business cards – which I attach to the each order I send out. I even took the plunge the other day and got a car sticker with the same design! Why do I use this image? Just because I like it! Because I made it, and its a favourite scarf of mine, which I still use – tho’ pink is not the colour I normally wear, and it has been pointed out to me that pink is not a very good colour for a logo! What do you think? I choose, at the moment, not to convert my two ebay sites – julzweaving and 85solway – into shops, so, although I sell at lot on both of them, its difficult to even sneak in a mention of this blog, let alone a visual identity! I have taken to putting in a link or two, that is relevant, on some of the listings – and I have seen clicks back, so that’s something at least – and, as on ebay, if you leave your email address on a message, you may find that the message gets rejected, I do include the blog address, and hope that someone might take the hint and use my contact me page, to get in touch direct, if the only way I can help them is to talk to them direct! When I first started blogging, I used the scarf image as the background “wallpaper” for this blog, but it was a bit too busy, and when I joined the blogging101 course, I changed the look of the site, after being prompted by several comments about the readability! It only took me 3 years to realise! But, I didn’t blog very often, and only used the site to let customers know what stock was coming in, etc. I would have used the scarf banner for the top of this site, but it didn’t look right, so instead I adapted a crop of another of my favourite pictures. You might be surprised to see that it comes from here! 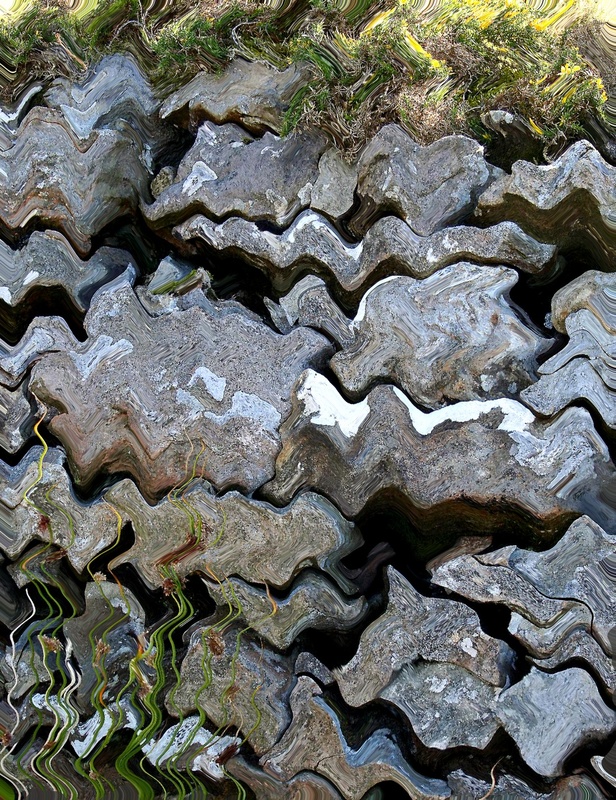 This is a photograph I took of a dry stone wall, which I played with in photoshop – and the bit I am using for the banner is just the very top of it! Actually, it was supposed to be a short term solution, as I really intended to have a “craft” image there – but anything else I tried looked a bit too obvious – so it’s still there – and I like it! When I came to live in Wales, over 30 years ago, I did a documentary exhibition about the village I live in, which led to a job with the (ex) Welsh Industrial & Maritime Museum, then based in the old Docklands area of Cardiff, photographing the area before its planned redevelopment. So I turned one hobby into self employment, and have now done the same with another! I have been involved in spinning & weaving for about 25 years. 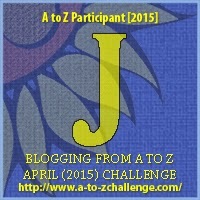 You can see a brief biography on my About Julz page. I’m not much of a spinner, but I do know a lot about spinning, and a lot about the equipment needed for both spinning & weaving and related crafts. I’ve also done some felting, quilting, knitting, sewing, crochet and even stained glass – when I have the time to get down to it. Ironically, I have had less time to do my own work, since I have take up selling – smile. The original idea was just to fund the work I wanted to do, and get my own materials for free, by buying wholesale and selling the extra! I have always sold – now I think of it – from my teenage Saturday job at a local Newsagents, in London, where we also sold loose sweets that we weighed up and bagged for customers, and somehow found ourselves eating more than a few of them ourselves! Then I moved on, becoming a shop assistant at Marks & Spencer at the Oxford Street store, in my school holidays, where I always remember the amazing meals we had in the staff canteen that cost 7 pence – that was peanuts, even then! I have sold at boot sales, charity events, trade fairs, and the craft fairs I used to organise in the South Wales area. I enjoy interacting with customers, especially face to face, and realise that I learnt a lot about selling that I can easily transfer to the online experience. However, there is a difference. 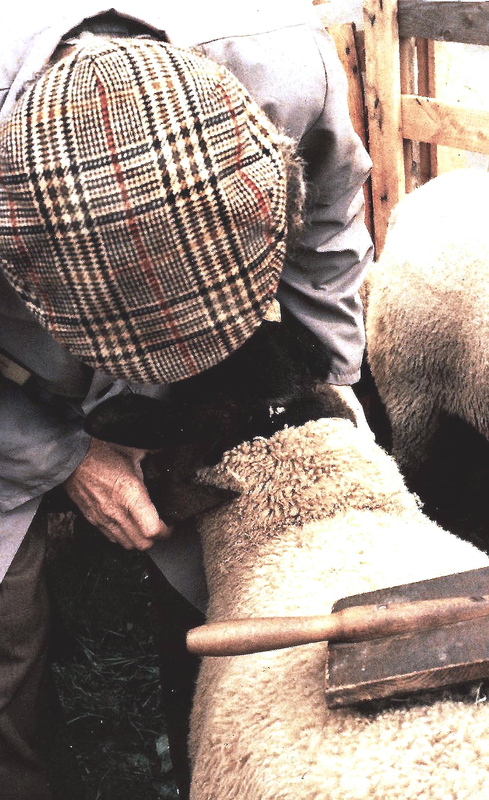 You really don’t know who you are selling to, and you don’t usually have much of a chance to chat to buyers and find out why they have chosen this instead of that, and so are often “selling blind” – the only measure of whether you have got it right or not, is whether what you stock actually sells – smile. I still make mistakes, and buy in something I love, only to find that others don’t! The upside of internet selling is that you have a far wider reach, and can sell to customers all over the world that you would never have had a chance to encounter before the digital age! 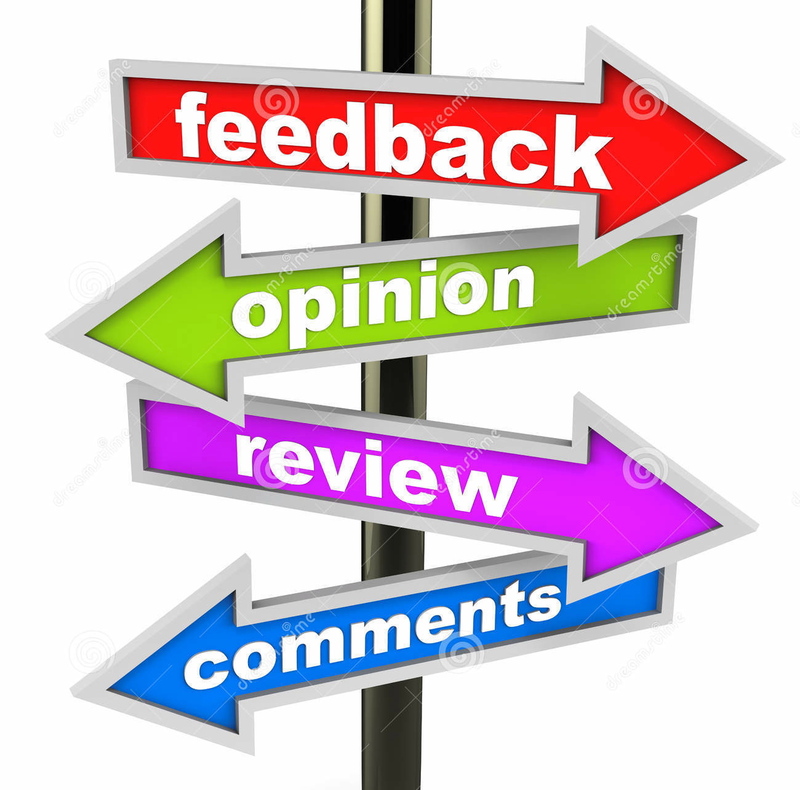 Please do ask me for advice or information about anything you see on my sites, and I will do my best to help, even if its to tell you that what you were about to buy, won’t work the way you want it to! I’d prefer NOT to sell you something you would be unhappy about. And if I don’t know – I’ll tell you I don’t, and maybe pass you on to someone who CAN answer your question. So perhaps I could also use this page to have a chat with some of my customers? If you are already a customer of mine, why don’t you leave a comment. Tell me what you bought, and why you bought it – smile – whether you used it as expected or found it didn’t suit the original use you had in mind – if you found another way to use it – what you think of the selections I have for sale – or any feedback at all – good or bad! And whether you have bought from me or not, even whether you may or may not buy from me at some time, please take some time to tell me what you might like to buy, and how you would want to use it. And whether you think I have got the price range right? No pressure – just looking for some help and feedback so that I can be more effective! jute “laundry” baskets – I use mine to carry all my packaged orders to the post office!